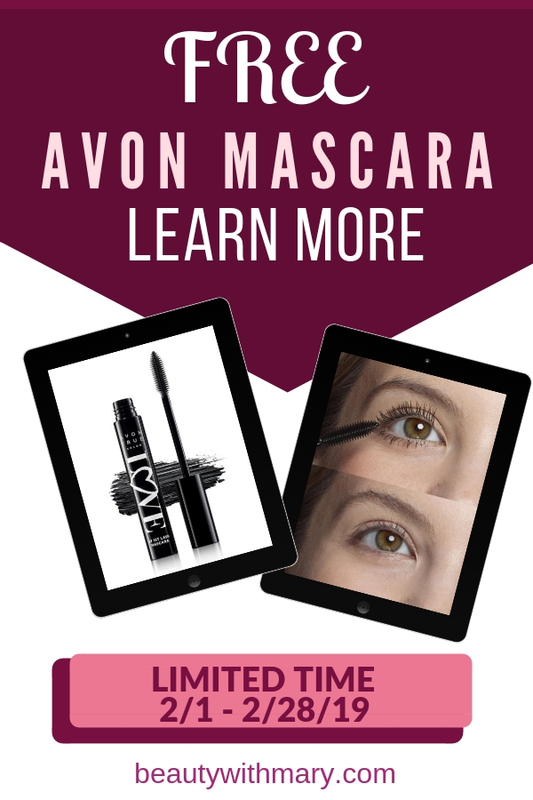 Free Avon Mascara - Who Doesn't Like Free Makeup? 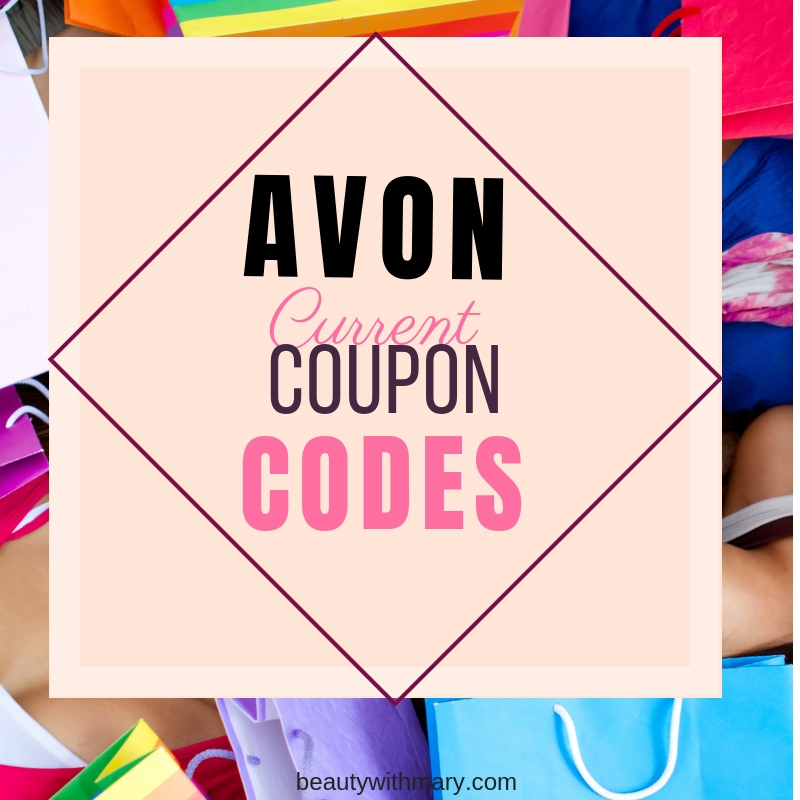 Would you like to get a free Avon mascara with purchase? Here's the latest online incentive just for you! 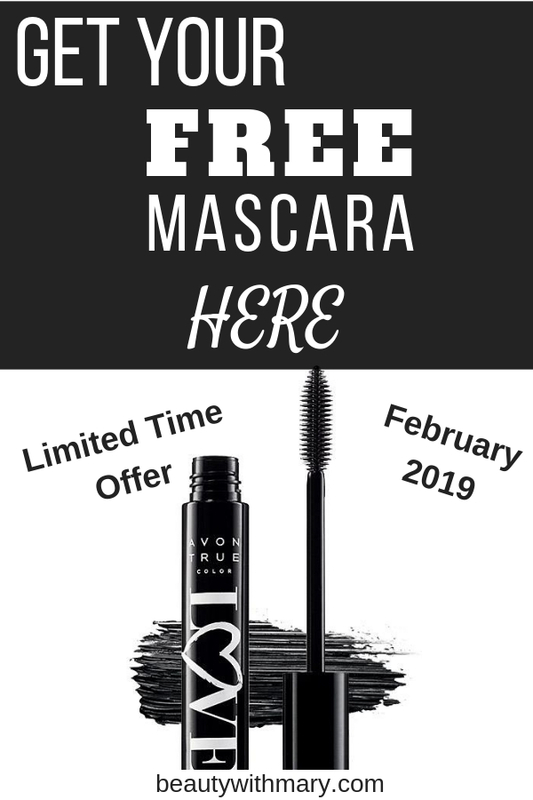 Place a $50 order any time throughout the month of February 2019 and you will get a FREE Avon Love at First Lash Mascara. 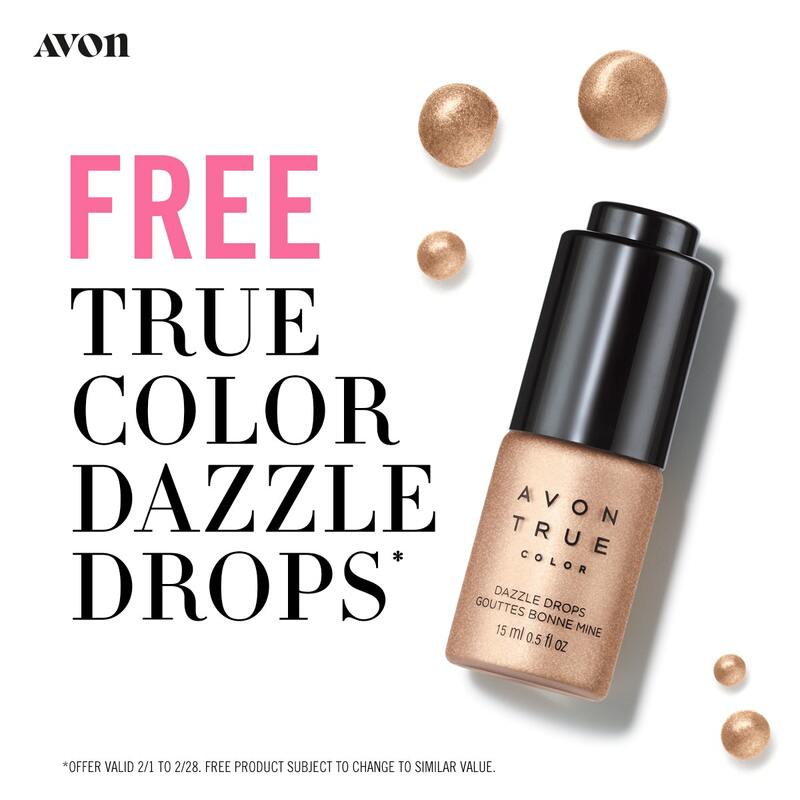 **UPDATE: As of 2/15/19 The Avon free gift is being substituted with Dazzle Drops instead of the Love at First Lash Mascara. 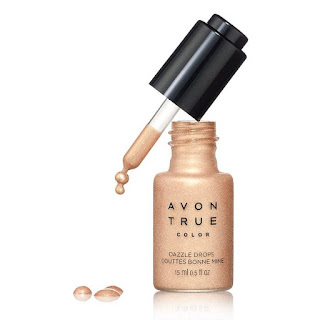 Check out the details of how to apply Avon Dazzle Drops. Learn how to bring out your inner glow with just a few easy steps. 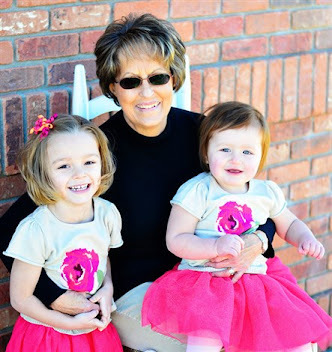 Choose your favorite products that total $50 or more and you will get the free gift. On top of the free gift, you will also receive free shipping right to your home. No coupon code needed. If you want fuller and longer looking lashes, this mascara is a must! The heart-shaped lash-hugging fibers lock onto the lashes. These fibers interwine to provide volume and length. No weighing lashes down just beautiful full eyelashes. In addition, the Love Complex Formula helps strengthen and condition lashes. The mascara is infused with a unique blend of lycopene, olive oil and vitamin E. Plus it is paraben-free and sulfate-free. You can be assured the Avon Love At 1st Lash Mascara is safe for contact lens wearers and ophthalmologist-tested. 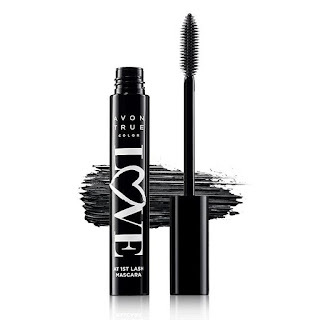 If you want to try this amazing Avon Love at 1st Lash Mascara, it sells for $12 at regular price. 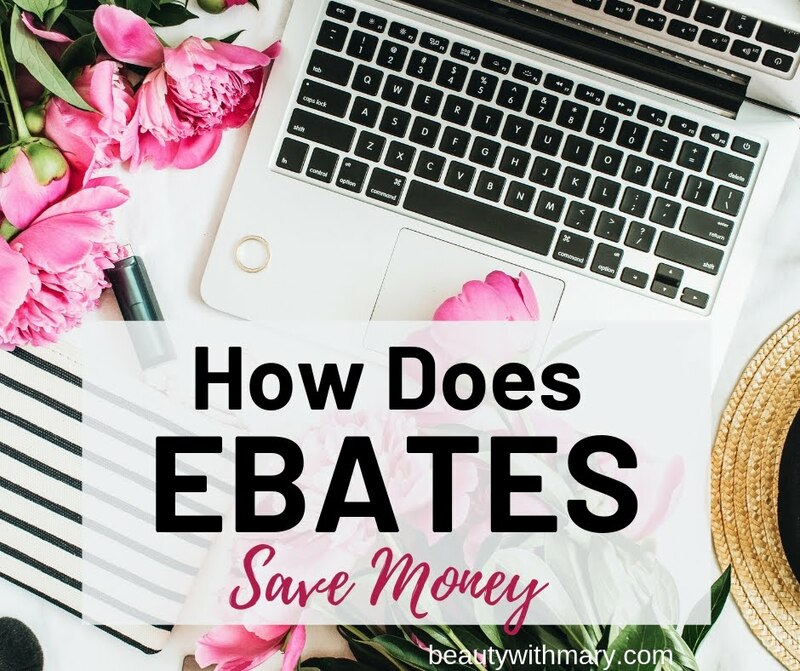 However, many times it is on sale. Check out the current price today. Best Deal is to get this Avon Gift for FREE!! 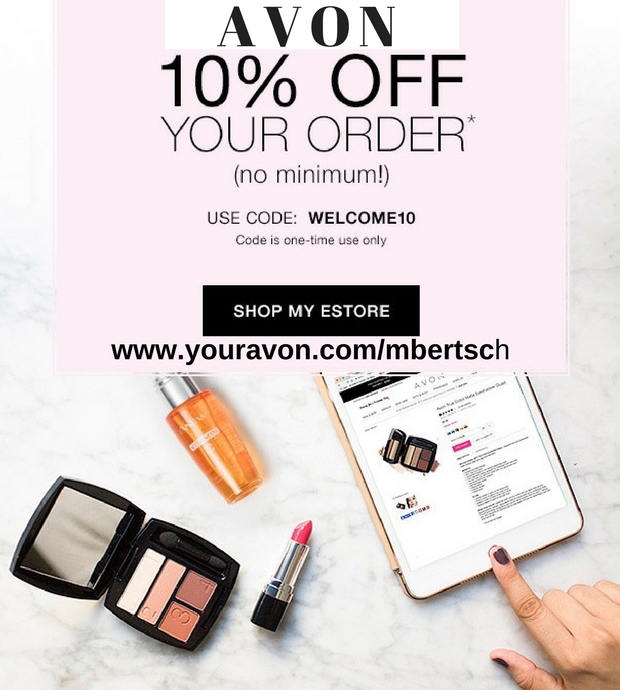 Shop Avon online during the month of February 2019 and with any $50 or more online order, you will receive a free gift. 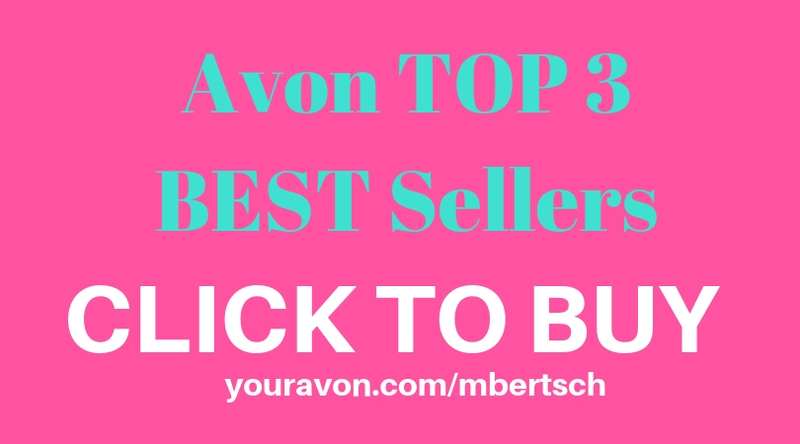 Thanks for shopping my Avon online store!